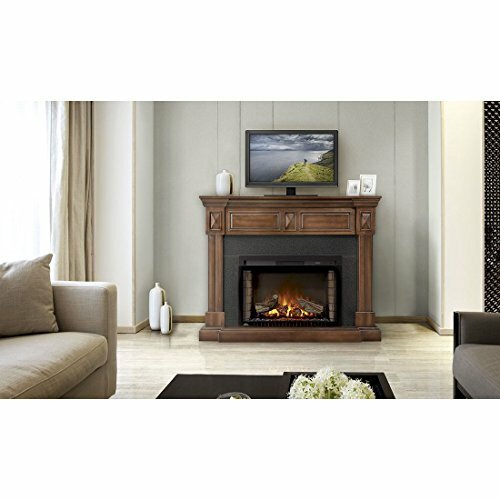 Store all your media and electronics in this beautifully designed media mantel with a realistic built in fireplace insert and set your television on top for easy viewing. 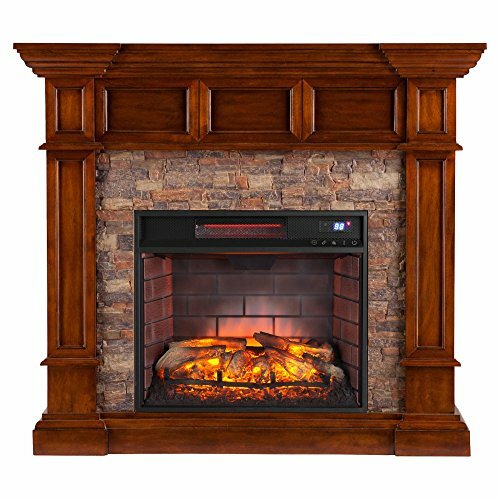 Includes 17 realistic flames set via remote keep an eye on each with their own unique crackling log sounds for total immersion or use your smart phone with our Android app (iOS coming soon) to take keep an eye on of your fireplace from anywhere in your house. Flickering amber LED’s will fill your home with a soothing orange glow as the flames crackle and pop with utter clarity. 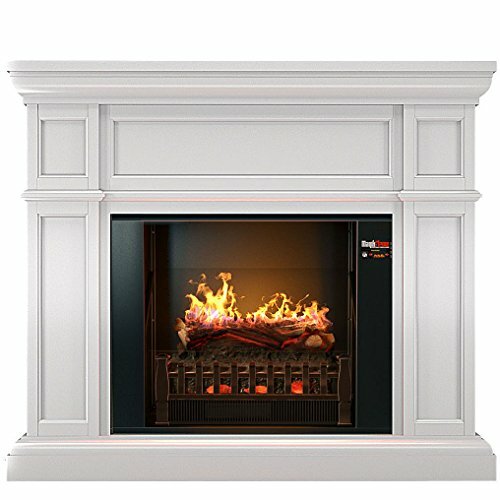 By far the most realistic and most versatile of any electric fireplace in the marketplace the MagikFlame used to be designed from the ground up in 2017 to offer a actually immersive fireplace experience like no other. 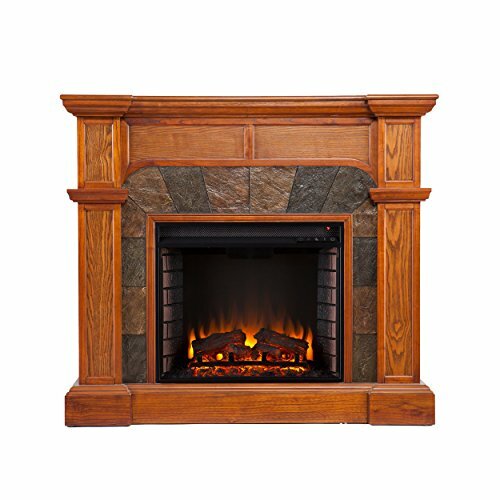 At the same time as other fireplaces in the marketplace use cheap mechanical effects to produce fake looking flames our unit excels by the use of solid state electronics and a high definition display that is actually unrivaled. 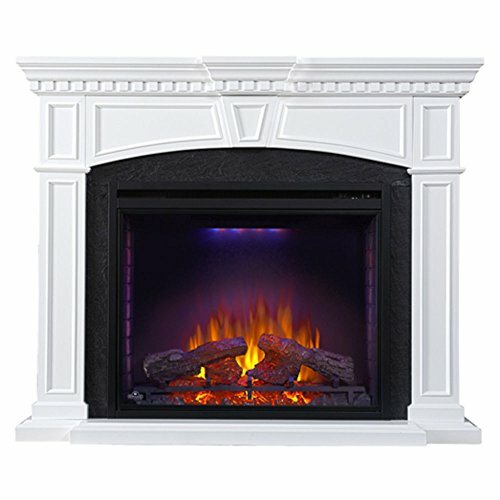 The bottom line is that our flames are more realistic than anyone else’s because we use actual videos of real fires at the side of HD renders plus each of our many flame videos all include unique fire sounds sampled from real burning fires.